Our customers have been counting on us for nearly 60 years. 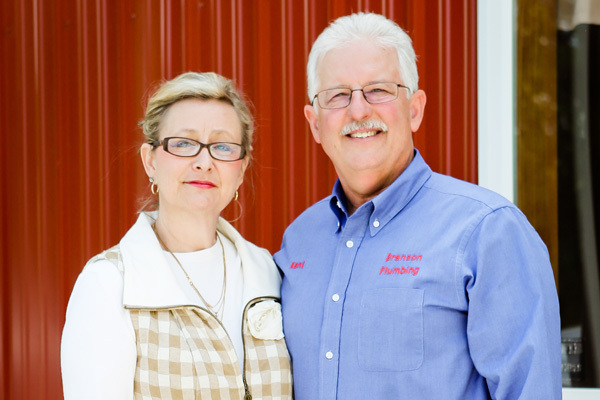 Husband and wife team, Kent and Leasa Brosseau bought the established business in 1991. Since then, we have grown into one of the region’s most experienced and dependable plumbing companies. We have an unwavering commitment to use quality, name-brand products with professionally-backed warranties. The eagerness of our apprentice and journeymen plumbers combined with the knowledge of our seasoned master plumbers make for a great combination on any job site. Plus, you’ll love the music our guys play while working hard! We get it. You want the leaders of your project to be on top of their game. Our estimators are detail people, providing complete, accurate bids and proposals. Our project managers keep the job running smoothly and on schedule. You talk, we’ll listen. We’ve heard everything but YOUR story. Plumbing projects, plumbing problems, plumbing anything…we’ve got you covered. Call today to speak with our friendly office staff. 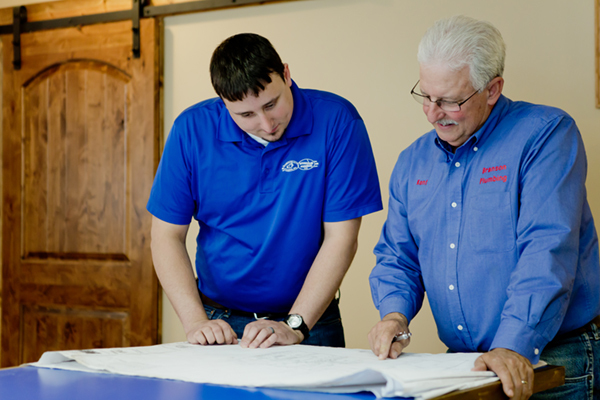 Our team is equipped with the latest training and tools to make sure your project runs smoothly. We greet our customers with a handshake and a smile; always treating you the way you want to be treated. 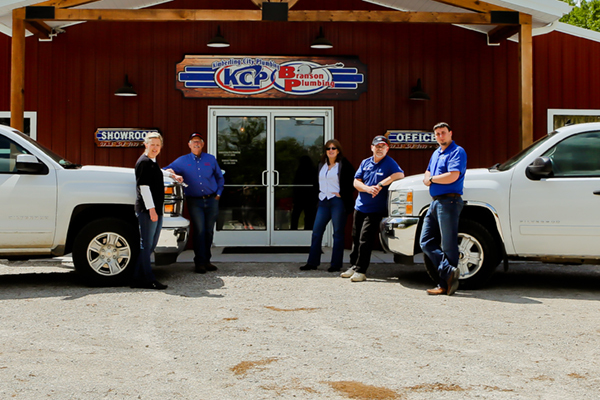 Our licensed, bonded, and insured business is well-established and ready to serve you with our experienced team.